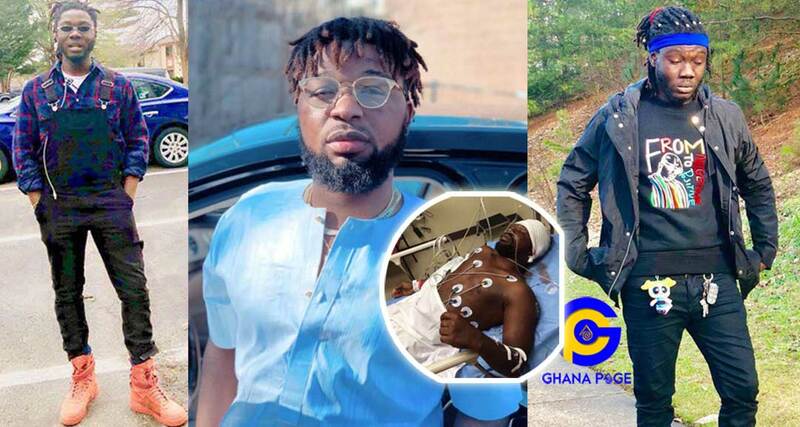 A United States blog, Atlantic Journal-Constitution (AJC) has given more details on the sentencing of Ghanaian singer and AMG business member, Sam Safo best known as Showboy to 6 years in prison for aggravated battery. According to the website, the full sentence was 15 years and not just the 6 years Ghanaians have been told. However, he will serve just 6 years of those 15 inside a prison. 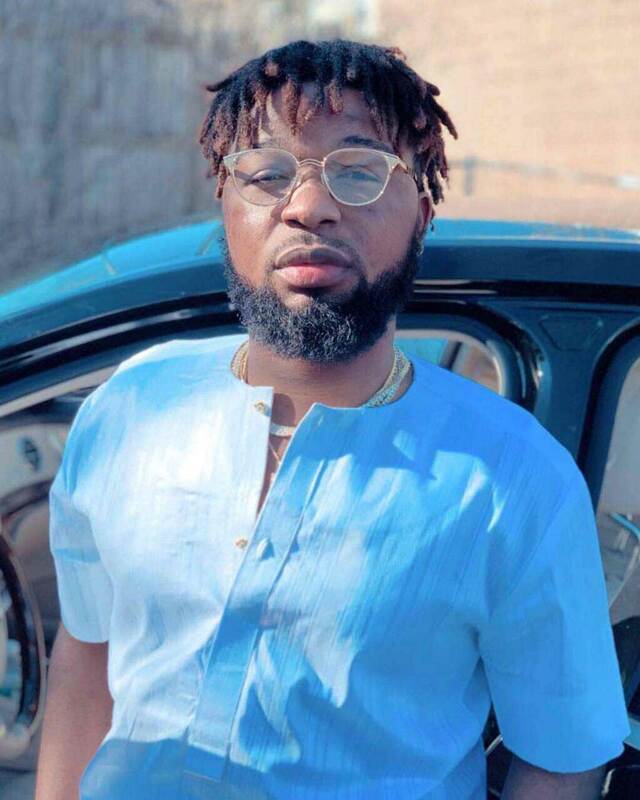 The report on the blog explained that the prosecution showed posts from Showboy on his social media page further threatening to murder Junior US for reporting him to the authorities. At the end of the trial, Showboy was acquitted of aggravated assault but he was sentenced on aggravated battery. A man who stabbed and bit an acquaintance inside a Lawrenceville apartment during an attack that was filmed on an iPad will serve six years in prison. Safo, 25, was convicted of aggravated battery for the July 2016 incident, which took place at the Wesley Herrington apartments, the Gwinnett County District Attorney’s Office said in a news release Friday. At trial, Safo testified that he feared for his life. During questioning, however, he admitted inviting both men inside his apartment and acknowledged that neither of them had weapons, according to the DA’s release. 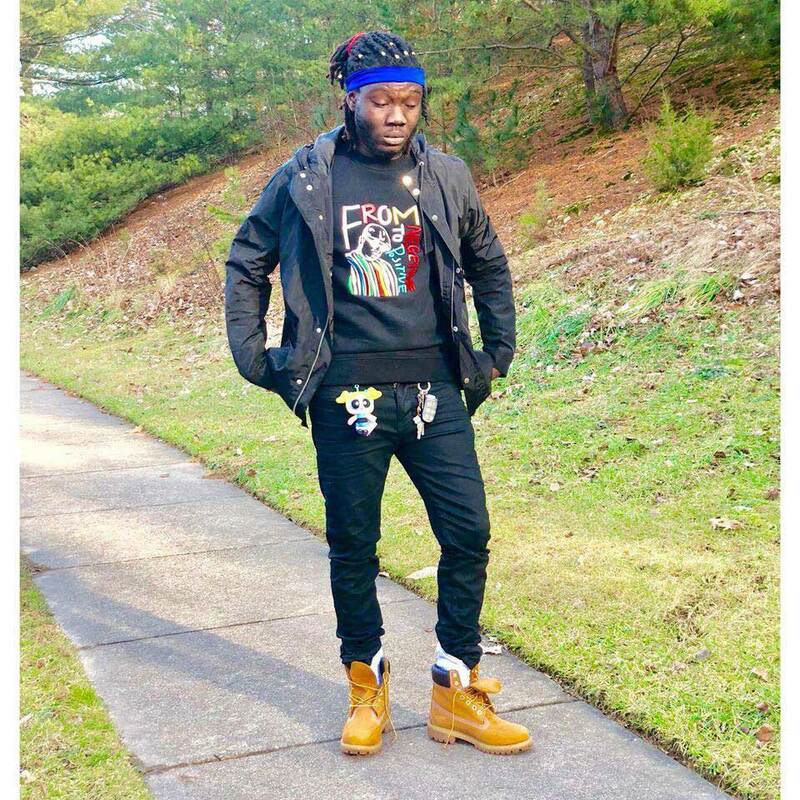 The post Actual sentence for Showboy for stabbing Junior US is 15 years-US blog appeared first on GHANAPAGE™.